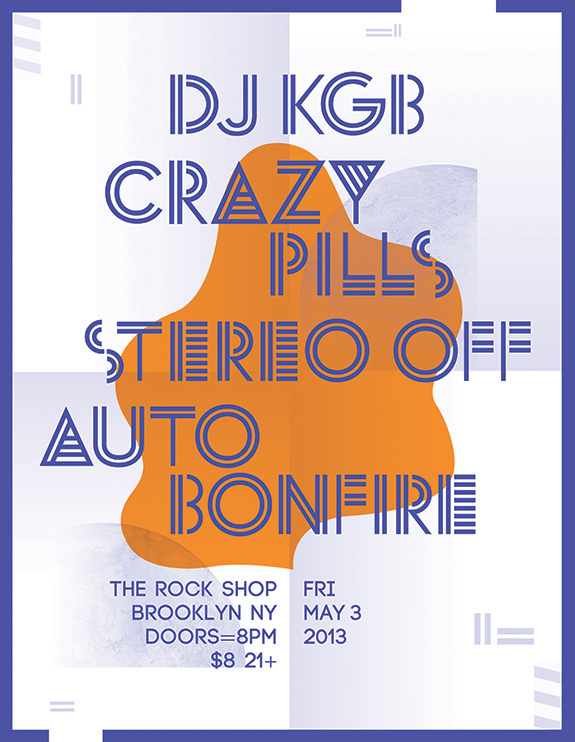 It’s been a little while, but we’ve been busy getting things together in time for our next show, which is on Friday, May 3rd at The Rock Shop in Brooklyn. Hope to see you there. We will be on at 10, but its part of a great line up, so we will be there from 8 onwards. Before and after each band will be DJ KGB too, spinning some great tracks. It all starts at 8pm on a Friday, so what better way to start the weekend. The Rock Shop is at 249 4th Avenue Brooklyn, NY, 11215.